Its been a busy time down on the farm. We have repaired and cleaned out a few of the old boxes ready for the new season. The local rodents have chewed their way through the video cables, why I do not know, which we have now replaced. 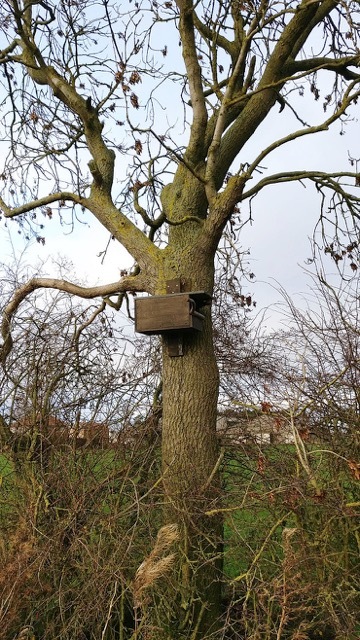 Best of all we have put up two new Kestrel nest boxes and relocated one of the Little Owl nest boxes. 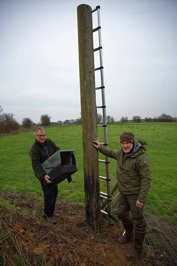 This involved putting in two old telegraph poles by hand! This I don’t recommend. 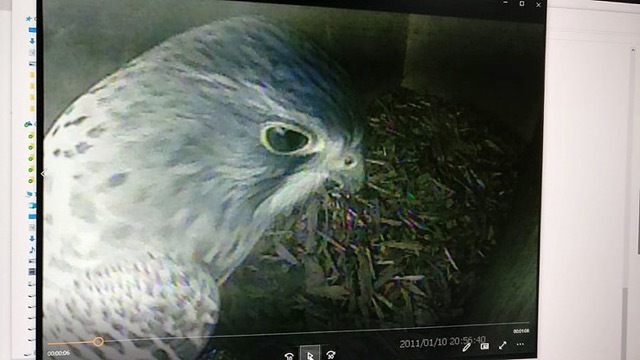 Amazingly the Kestrel visited the new box the very next day followed by two Tawny owls that popped in to check it out the same evening.